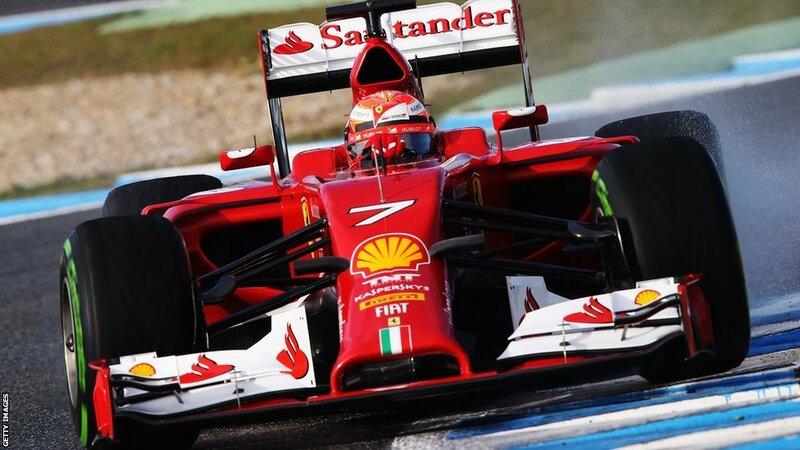 After nineteen races, nervous tension and plenty of drama, the 2014 Formula 1 season has come to an end. Newly crowned world champion Lewis Hamilton took 11 wins over the course of the season, compared to five for his closest rival and teammate Nico Rosberg, but Rosberg’s consistency kept him firmly in the title battle going into the final race, though mechanical problems meant Rosberg couldn’t challenge Hamilton during the race – though in truth, he needed Hamilton to have a problem anyway. Whilst the two Mercedes cars were dominant, winning sixteen of the nineteen races, and getting at least one car onto the podium in every race, it wasn’t all about the Silver Arrows. Reigning constructor’s champions Red Bull started the season with established world champion Sebastian Vettel in their line-up – and he was joined by Daniel Ricciardo, formerly of Toro Rosso (Red Bull’s feeder team). Ricciardo the future of Red Bull? 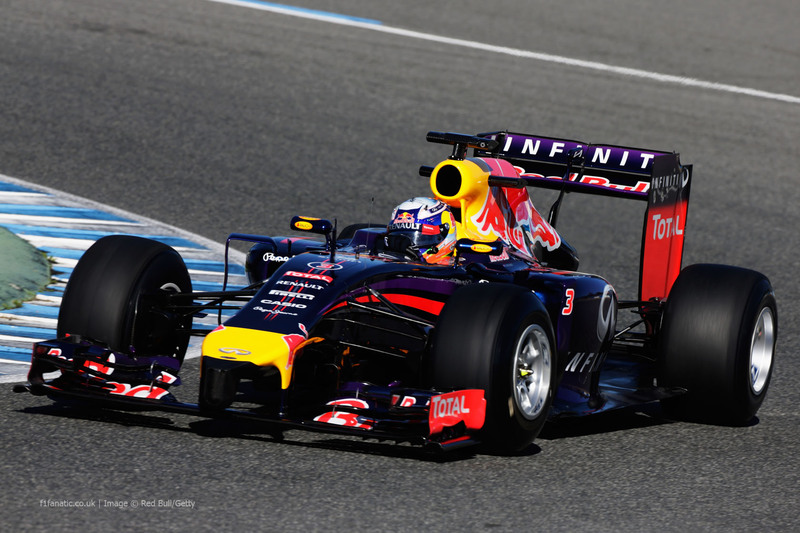 It became apparent in his very first race for Red Bull that Daniel had pace. He finished 2nd in Australia, but was unfortunately disqualified for a car infringement. However, in the races that both he and Vettel finished, he would beat his teammate on eleven occasions, whereas Vettel would only finish ahead of Ricciardo three times. Ricciardo would also win three races (the only man other than Hamilton or Rosberg to win any races), and demonstrated he was not afraid to challenge established stars such as Fernando Alonso, Jenson Button and his own teammate. His willingness to go for the overtake made for some exciting racing and he has certainly set himself up nicely for next year. After a difficult 2013 that saw Williams struggle to 9th in the championship, a much-improved car and the arrival of experienced driver Felipe Massa, paired with the talented Valtteri Bottas, saw the team gain some great results. 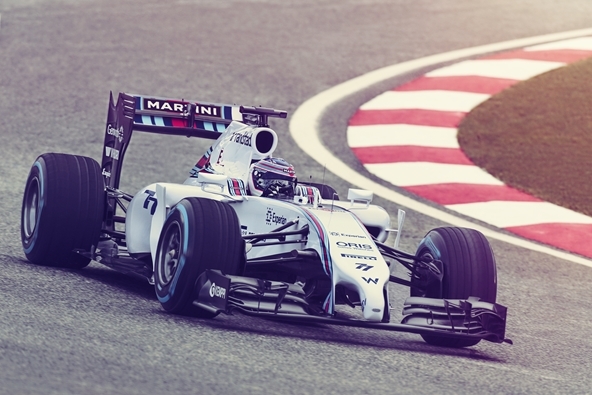 They didn’t quite manage to win a race, but consistency saw Williams enjoy a strong year. Bottas scored six podium finishes and Massa three, as Williams finished 3rd in the constructor’s championship. Once again Ferrari have had a year to forget. With the pairing of Fernando Alonso (arguably the most talented driver on the grid at the moment) and Kimi Räikkonen (another driver considered to be quite skilled), it could easily be argued that Ferrari had the best line-up, but as in previous years, Ferrari have not been able to give their drivers the car to match their talents. Alonso would get onto the podium just twice and Räikkonen would not even get close as they struggled with a poor car. Halfway through the season Ferrari replaced team boss Stefano Domenicali with Marco Mattiacci, as they seek to improve for 2015. 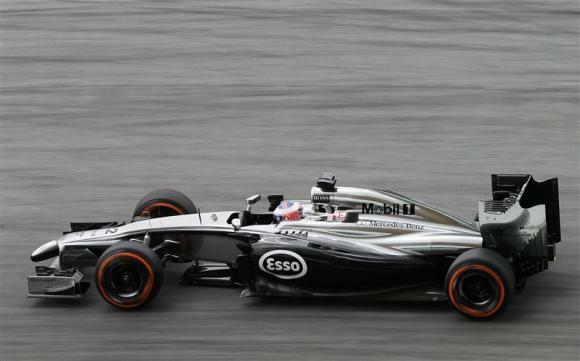 In a season that saw the most experienced racer on the grid, Jenson Button, partnered with promising rookie Kevin Magnussen, it was experience that proved best as Button consistently outperformed his teammate. Button finished the season with over twice as many points as Magnussen, proving instrumental in helping McLaren finish ahead of Force India, and it is my humble view that he deserves to stay at McLaren next season. Unfortunately, good performances do not guarantee anything in modern F1, so we shall have to wait and see. Not to give short shrift to the rest of the pack, but aside from Force India (who once again did a good job of maximising what they had), there wasn’t a lot to shout about for Toro Rosso, Sauber, Caterham or Marussia – with one exception. 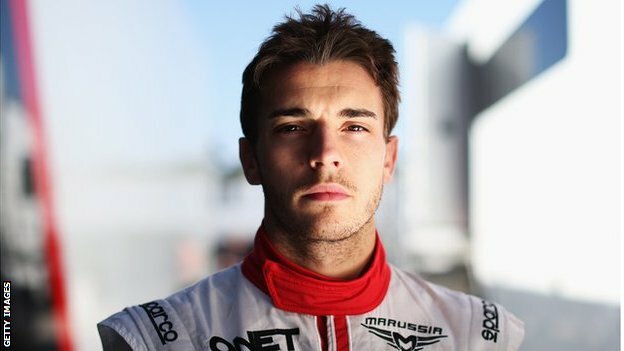 Jules Bianchi drove brilliantly at the Monaco Grand Prix to earn Marussia their first ever points in Formula 1 – coming home in 9th. This talented young man sustained life-threatening injuries at the Japanese Grand Prix and I hope and pray that he makes a full recovery. 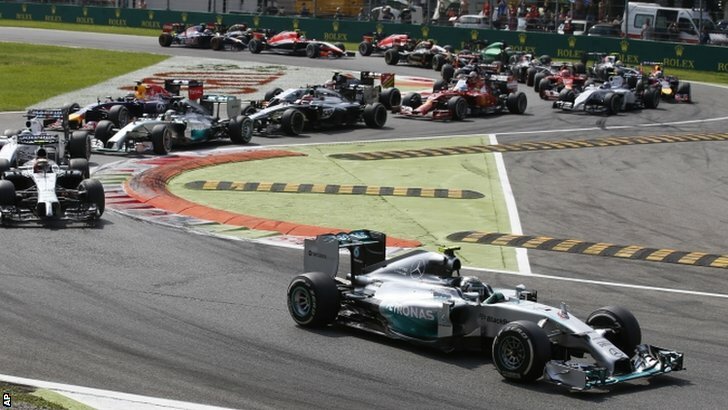 It is an unfortunate and harsh reality that Formula 1 is an expensive business. The cost of the cars, from the design aspect to maintenance, to transporting everything around the world several times, is considerable – and then you have to pay for buildings, pay staff, and deal with all the administrative costs. 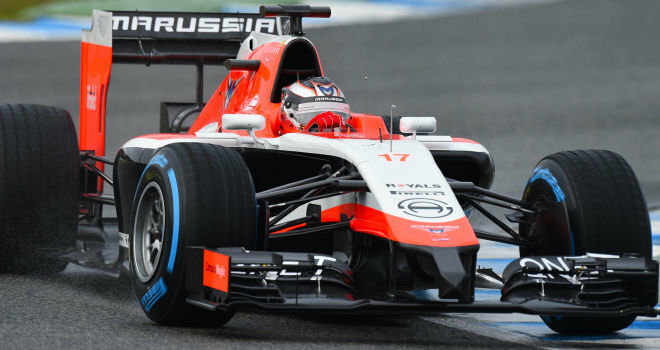 The manner in which prize money is distributed has come under scrutiny and two smaller teams – Caterham and Marussia – both went into administration following difficulties. The costs of F1 in 2014 have spiraled, given the new technology and changes to regulations that have forced all the teams to invest more in order to meet those regulations. What the future holds is completely unknown. The bigger teams naturally want to protect their positions and don’t want to give up the TV, sponsorship and prize money they currently get. By the same token, they must surely want to avoid a scenario where they are having to run a third car, which could happen if the number of teams drops. Lets hope that the powers that be can make the right decisions to protect all the teams, not just the big ones. It’s been a season of close fought battles and high drama. Friends became foes as Hamilton and Rosberg battled it out to be F1’s number one. Unfair play was hinted at in Monaco, where Rosberg went off down a slip road and forced Hamilton to abort a hot qualifying lap for pole. Tensions rose considerably after their collision in Belgium, an incident that was deemed to be Rosberg’s fault and cost Hamilton dearly. In the end though, to this humble writer, the best man won. Hamilton won eleven races to five, and in races that he and Rosberg both finished, he beat his teammate nine times to four (which also doesn’t factor in the mechanical failure Hamilton had in qualifying for the German Grand Prix). In the end, both of them finished in the points in the same number of races. Rosberg had two DNFs due to mechanical issues, the same as Hamilton. Rosberg also ended up taking no points at the final round (though he finished) due to mechanical failure. Hamilton took no points in Belgium because Rosberg hit the back of his car and punctured his rear left tyre, which in turn ruined the car’s floor, and ultimately forced Hamilton to retire. But what if neither one had any mechanical issues or retirements? Though Hamilton qualified on pole for the first round in Australia, he failed to finish because of a mechanical problem and Rosberg took the win. If Hamilton had gone on to win, then even if we assume that Rosberg would have stayed ahead of Hamilton in Britain (where it was the German’s turn to retire), and if we assume Rosberg would have led Hamilton home in Canada, and if we assume he would have gotten past Hamilton in Belgium, and if we even go as far as to say Rosberg were to have won in Abu Dhabi… well, even with all those assumptions (and as we saw, Hamilton actually breezed into the lead at turn one in Abu Dhabi), Hamilton would still have been champion. Let us also remember that Hamilton outfought Rosberg in Bahrain, dominated in Malaysia, dominated again in China, outfought him again in Spain, drove brilliantly to finish ahead of Rosberg in Hungary (despite starting from the pit lane after mechanical trouble), got past him in Japan and the USA, and saw Rosberg make unforced errors in Italy and Russia. Hamilton simply out-drove Rosberg most of the time. Rosberg was consistent. He was measured, and he made sure to get the most out of every race, but he simply didn’t have Hamilton’s raw speed. That was the difference between the two of them over the course of the whole season. Please check out my reviews of several races from the 2014 season!